Metal parts, or rather, the internal insulation of transformer can withstand high temperatures for a long time without any damage. Through various studies, experts found that the electric strength of paper isolation, which was given a protective role in modern oil transformers, did not fail until it kept its mechanical strength. During operation of transformer its paper insulation will eventually wear out. Aging process reduce elasticity and mechanical strength of isolation, causing failure of equipment: under the influence of vibration and dynamic forces transformer insulation is damaged mechanically, i.e. cracks and breaks. It results in dramatic reduction of dielectric strength and breakdown and damage of transformer. 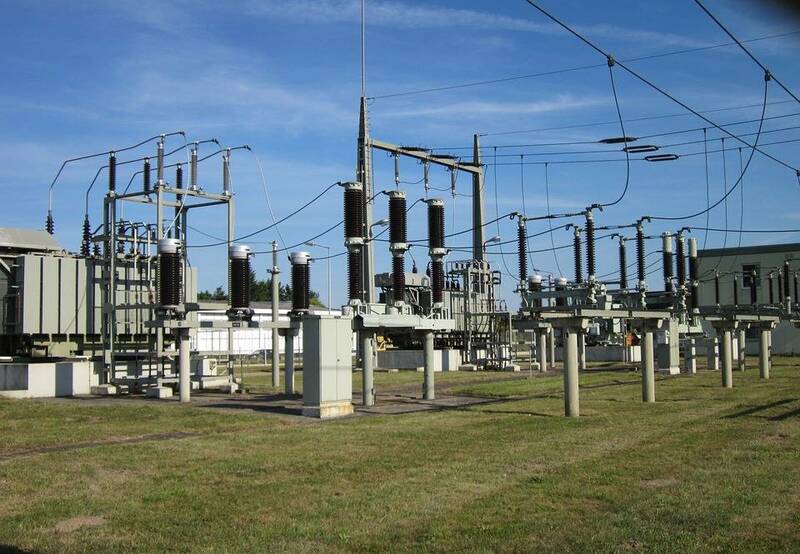 During operation transformer loses electrical energy that is released as heat in windings, magnetic core, other details of construction and parts of transformer. The temperature of certain parts generally exceeds the allowable limits. Therefore, the time of insulation wearing off to be unsuitable for further work depends on the temperature it is heated to. Accordingly, with increase of temperature under otherwise constant conditions the service life of transformer declines. The highest temperature withstanded by paper insulation without noticeable damage is 105 ° C. Therefore, there is an accepted allowable operating temperature of insulation, providing service life of transformers to 20-25 years. However, during operation, it is not only insulation that wears off. Also transformer possibilities reduce. Aging and wear of equipment affect the initial allowable norms of operation. The most effective way of cooling transformer is transformer oil. It supports working conditions of internal insulation, at the same time oil itself can lead to malfunctions. During operation of equipment, oil reacts with temperatures, air and moisture that is already inside transformer or penetrates it from the outside. It also dissolves solid particles of transformer and contaminants that promote oil oxidation and sediment. Because a complete replacement of oil in transformer is impossible, the funds allocated for repair of contaminated equipment and disposal of used oil, are frequent and wasteful expenses. The latest modern solution to this problem with the lowest investment – is oil purification and oil regeneration plant CMM. One of the popular companies producing transformer oil purification systems is GlobeCore. Its range of equipment offers a wide choice in recycling and production of oil. It also offers additional services and guarantees. GlobeCore installations combine physical and chemical methods of purification and reclamation of transformer oil, they are multipurpose and offer the customer a choice of exactly that purification system that best fits the profile, size, industry, and financial possibilities of the enterprise. Individual approach to each client and programming systems of purification and recovery of oil – is GlobeCore position in the market of oil technology. From vacuum degassing units to fuel, oil cleaning systems – GlobeCore equipment is not only a new solution to an old problem of transformer deterioration, but also it guarantees a cost return. If on one hand to count frequent breakdowns, expenses on fuel replenishment, repairs and penalties for violation of environmental regulations on disposal of used oil and on the other hand to put a mobile unit displaying GlobeCore trademark for oil recovery with individual programming and uninterrupted supply of fresh oil, then the choice is after a sensible entrepreneur. And most likely, in this case, new opportunities and technologies will be a key to success of the enterprise.